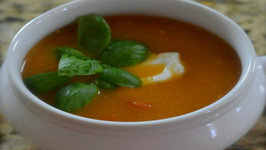 A spicy soup perfect for a winters day, yet not to spicy that it makes your eyes water! 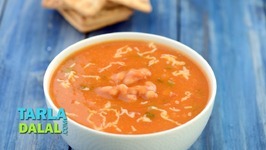 The Tomato and Baked Beans Soup represents a delicate balance of tang and spice ..
Tangy tomatoes, crunchy cabbage and mealy beans come together with an aromatic and flavourful vegetable stock to create a truly delicious and satiating soup. 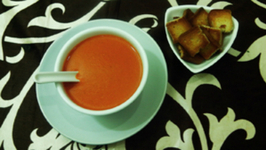 Learn how to make perfect Tomato soup / Tomato Saar with homemade croutons (fried bread pieces) a popular Maharashtrian recipe from our chef Archana on Ruchkar Mejwani. 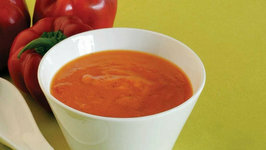 I never thought I'd become such a tomato soup fan but once I tasted fresh, roasted, homemade tomato soup I was sold. 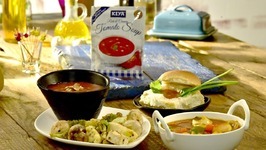 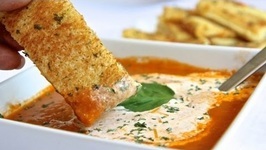 Thick Tomato Soup is a delicious main meal or starter made with fresh ingredients. 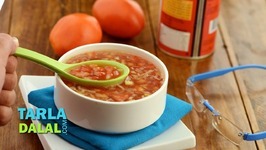 Tomatoes, onions, garlic, potatoes, fresh basil and vegetable stock are combined to .. 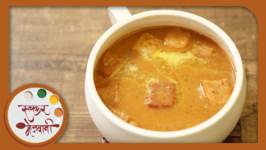 When it comes to soup in my home. 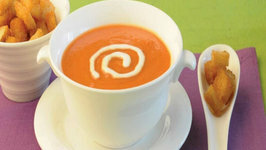 Its always Tomato soup! 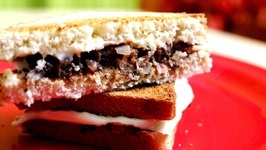 My mom prepares in a different way though, she does not use any flour, cream or butter. 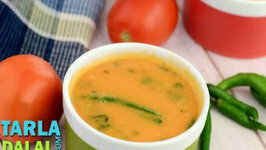 Cream of tomato soup,the most popular soup in Indian cuisine. 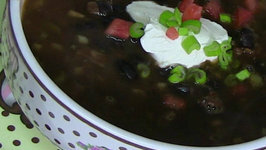 This soup is very easy to make and is loved by all. 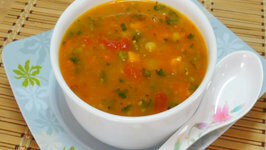 Delicious winter soup full of vegetables and herbs. 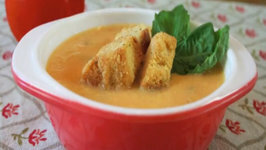 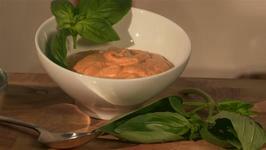 You can make fresh gluten free tomato soup with this recipe. 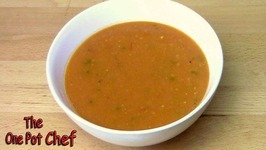 Enjoy this simple to make soup that will be ready in no time. 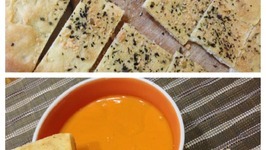 This soup has no gluten. 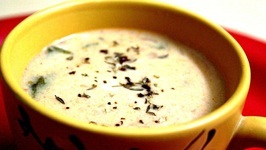 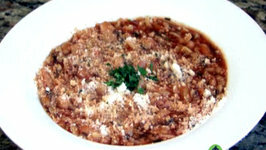 Looking for a good warming soup to sip in on a cold winter day or when down with fever? 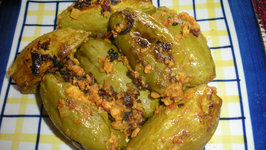 This one is pretty good enough to serve both purposes and even to make its way to ..
Parwal/pointed gourd is rich in vitamin, potassium and other nutrients. 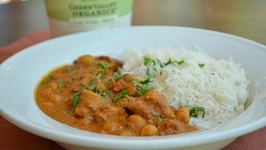 It is very versatile and can be used in curry, stew, and soup. 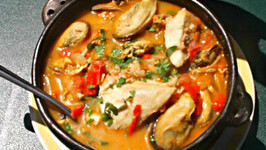 Cioppino is essentially a fish stew originating in San Francisco although it has strong influences of various regional seafood soups and stews belonging to the Italian cuisine.